Tickets are available to book online or may be purchased on arrival. On arrival you will be given a daily schedule for feeds, talks and animal encounters for that day. With something happening every half an hour from 10:30am – 4:30pm there’s plenty to keep you entertained. Click here for an update on our Komodo Dragon enclosure build and any viewing restrictions. We have made every effort to ensure the zoo is accessible for wheelchair users and those with walking difficulties. Accessible toilet facilities can be found within the main zoo building and blue badge holders can park by the zoo entrance/tortoise enclosure. Our Croc Cafe serves delicious hot and cold meals, as well as snacks and drinks. You are also welcome to bring a picnic. 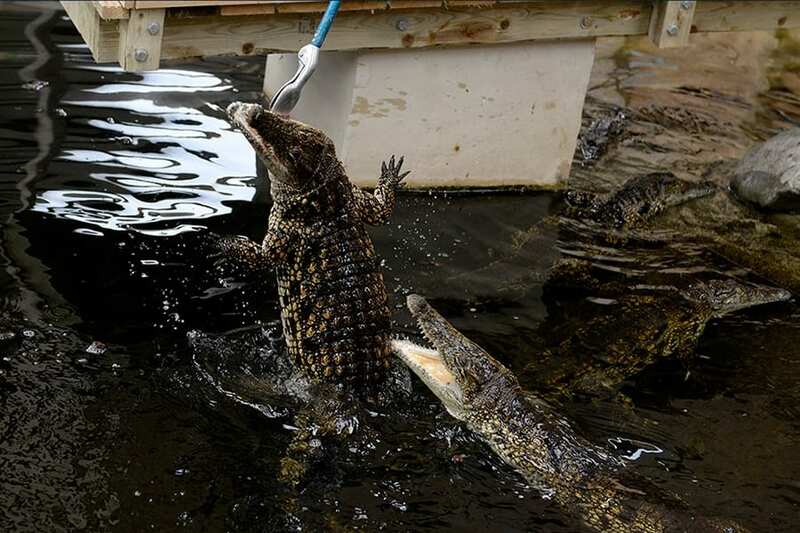 It’s not every day you get to see a Crocodile being fed – well, other than here at Crocodiles of the World! Whether it’s our big group of Nile crocodiles, or a Dwarf caiman, our crocs species being fed vary daily and are expertly talked through by our croc team. *Please note that feed times may be changed at any point to meet the needs of the animals. You will also have the opportunity to see other residents being fed. These can vary daily but could include Otters, Water Monitors and of course our Meerkats who are fed three times a day and are guaranteed to amuse! There’s plenty of opportunities to meet some of our smaller residents up close and personal, so take advantage of the opportunities to get closer to the wild in a safe environment. 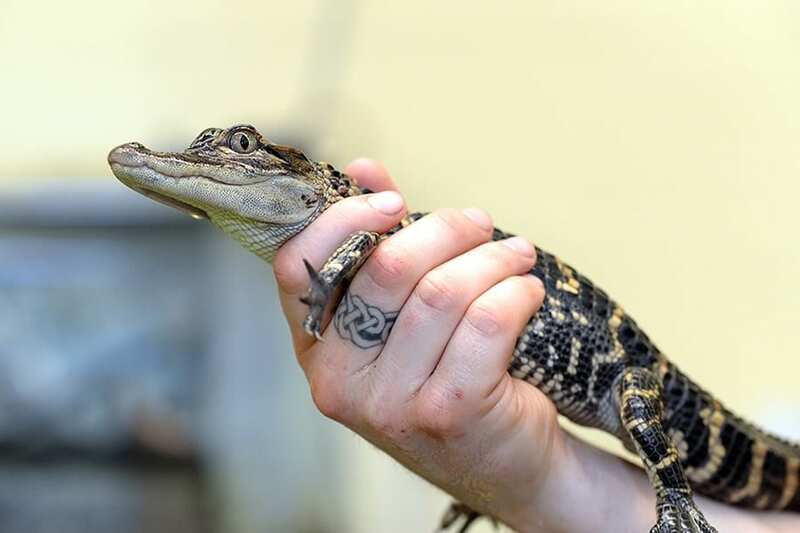 Our live crocodile photo experiences give you the opportunity to hold a baby crocodile/alligator. These are available daily from 11am-1pm and again at 2pm-4pm. You can then purchase photographs and keyrings as a memento. *Participants do so at their own risk and must be over 5 years old. 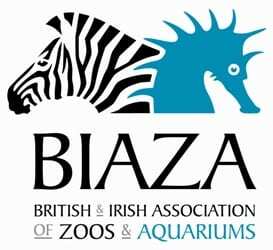 Our aim is for you to leave the Zoo with a deeper understanding of our animals. We’re so passionate about them that we want to tell you all about them. 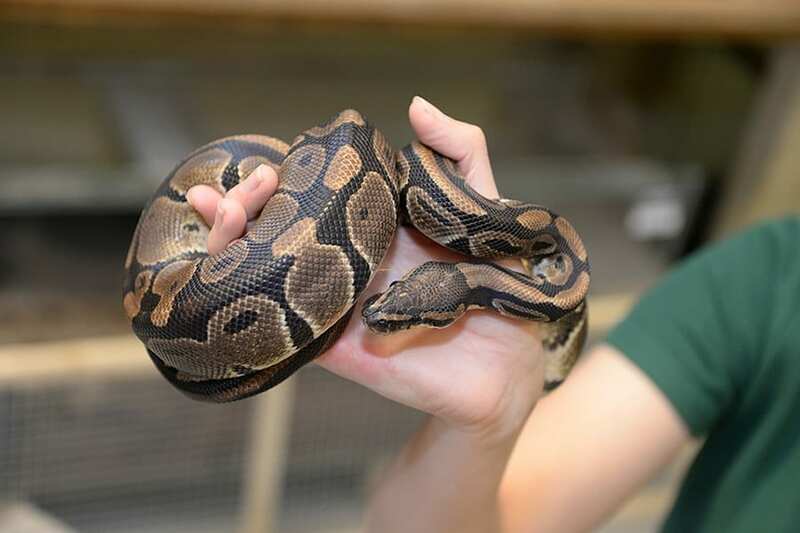 Our animal talks will not only bring you closer to some special creatures, but we guarantee you’ll go away knowing more than when you came!